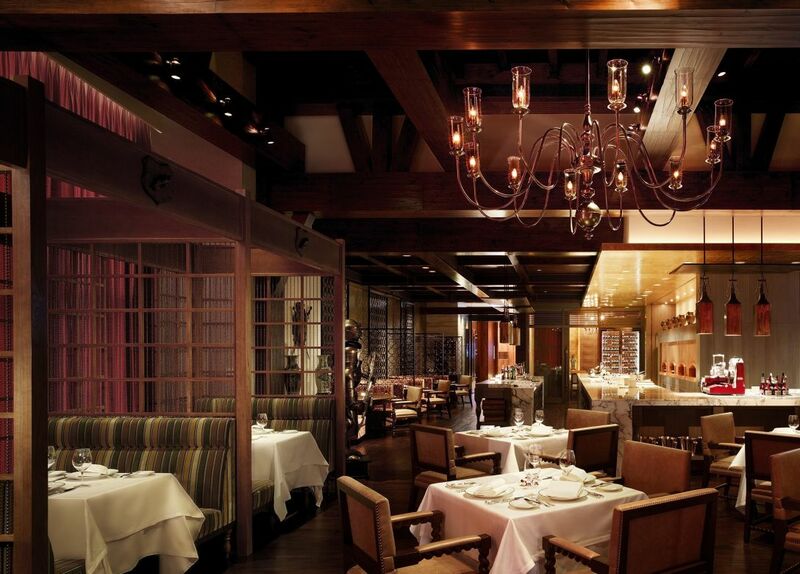 Enjoy one complimentary selected 3-course set dinner at Hugo's upon ordering the same menu. - The offer is valid from Sunday to Thursday between 1 January and 30 November 2019, except public holiday. - Blackout dates apply, including New Year Day, Valentine’s Day, Mother’s Day and Father’s Day. - No cancellation will be accepted once confirmation is made via www.buys.hk/best-offers, and the payment is non-refundable and non-transferrable. Booking amendments are accepted once per booking within one month of the scheduled visit and must be done at least 1 day prior to the scheduled visit, before 6:00pm via +852 3721 7733. Confirmation is subject to availability.